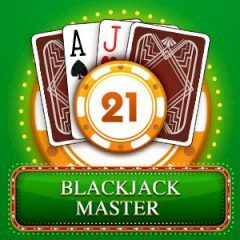 Play blackjack against computer opponents and win some money. Can you prove your authority? Have you ever wanted to play blackjack like a real pro? Just train your skills in this game and show what you can! Bet chips and win money!